I absolutely agree with you about Gravois/Florissant. 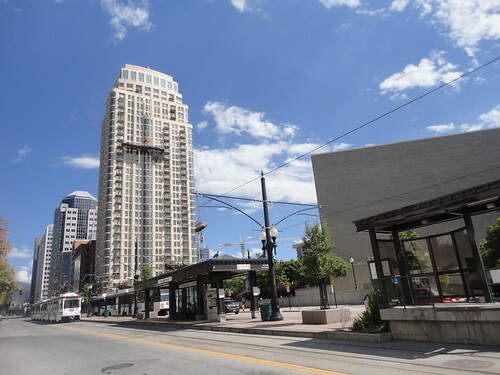 Both corridors are excessively wide and could use the injection of redevelopment that a streetcar or light rail system would bring. 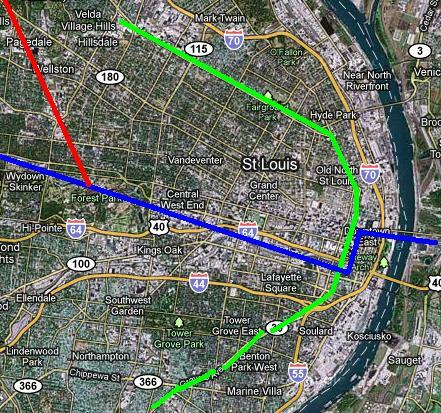 Furthermore, as diagonals, both Gravois and Florissant cut through a cross-section of neighborhoods. That line could be an infrastructural armature for incredible redevelopment. I love seeing maps of what transit in St. Louis could look like and yours is great. 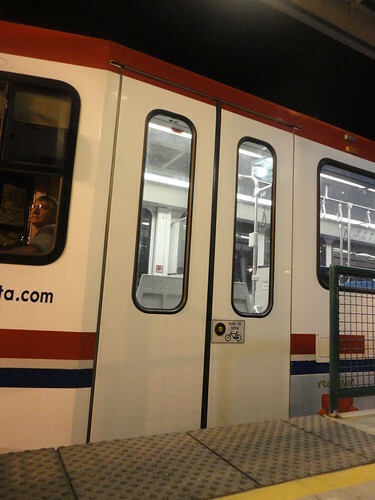 Unfortunately, the Loop streetcar is a little bit of a sore spot for me because I am not confident that those vital changes to the existing proposal (like your re-routing of Westward travel over to Vernon or the use of modern trains rather than historic looking trolleys) will happen. In it’s current form, the plan does little more than connect Blueberry Hill to the Pagent and 2 consecutive Metrolink stops to each other. Anyway, I shouldn’t complain and really support any additional transit anyone is willing to bring into the city. I would be cautious about street grade lightrail through a congested downtown area after my experience in downtown Baltimore. 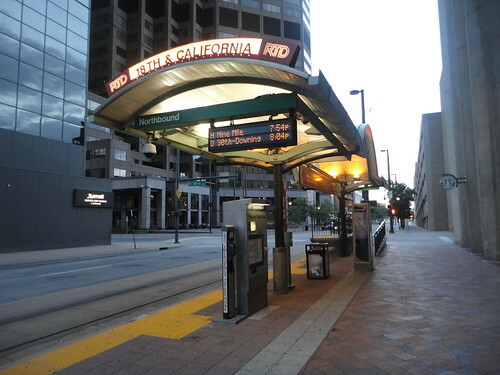 There, the light rail takes fifteen-twenty minutes to go 10 blocks–not because of traffic or heavy ridership, but because it has to stop twice at each intersection because of red lights (for streets that have no traffic) and to let on passengers. I’m not saying it would be a bad idea to go down Tucker (in fact, it IS the most logical route), but we should learn from the mistakes of Baltimore. Interesting. I haven’t seen Baltimore’s light rail system but did witness Denver’s and Salt Lake’s cruising right through downtown. I think that if stop lights are well timed and the planning is done properly these problems could be avoided but they are important to take into consideration. Thank you for the input!